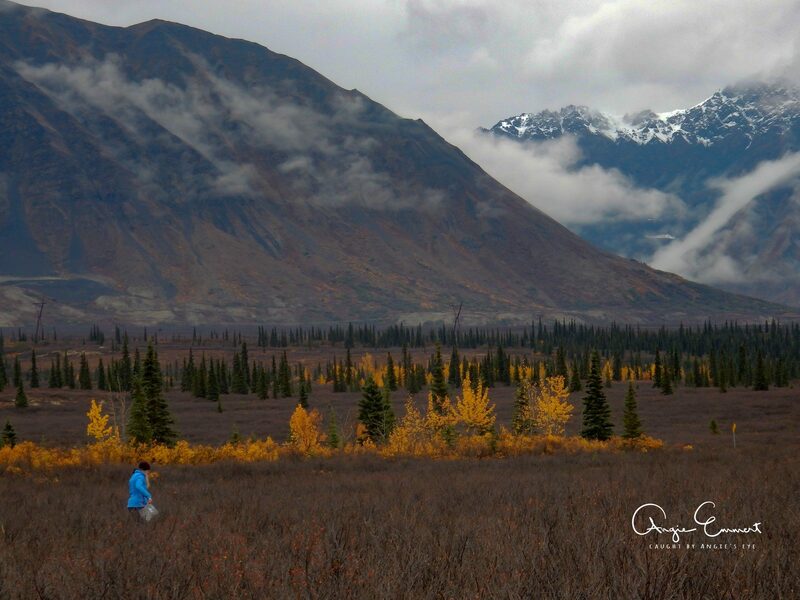 This is my daughter, picking wild blueberries in the tundra outside of Cantwell. Photo taken September 18th, 2017. 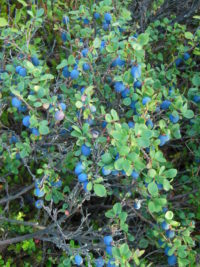 We were returning from a perfect trip to Denali (Road Lottery) the day before, and decided to stop and pick blueberries, even though it was late in the season.